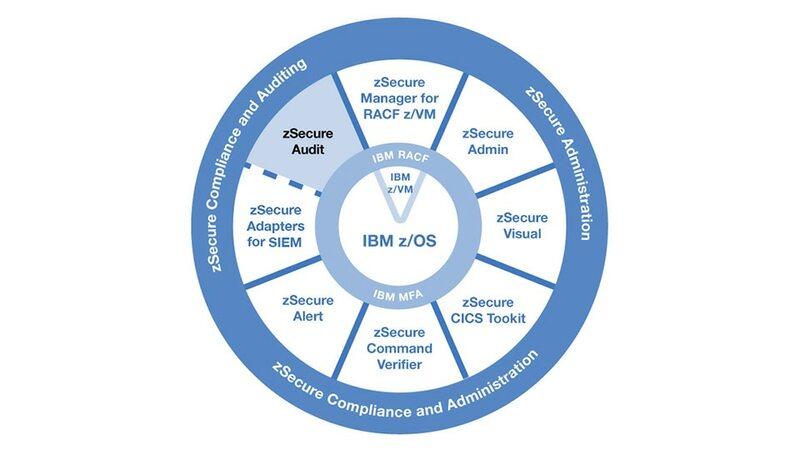 IBM® Security zSecure™ Audit for ACF2 enables you to detect and report security events and exposures on mainframes. It works with IBM z/OS®, IBM MQ for z/OS, IBM DB2®, IBM CICS®, UNIX, Linux on IBM z Systems® and CA ACF2. It analyzes ACF2 databases and enables you to create reports about ACF2 definitions such as login ID and rules, and provides integration with IBM Security QRadar® SIEM. Identify security weaknesses that are not only costly, but may be exposing your enterprise to potential threats. Automate audit and compliance reporting tasks across multiple logical partitions (LPAR). Track and monitor security baseline and sensitive resources. Offer extensive coverage of SMF records and pre-defined event reports, helping you to report on user behavior and identify the users who can circumvent system security.